Grapefruit essential oil is pressed from the fruit peels of the Citrus paradisi (pink grapefruit) and Citrus racemosa (white grapefruit) trees. Helps to remove odours so works well in a kitchen or gardeners soap. Has anti-infectious, anti-septic, anti-toxic, astringent and bactericidal properties. Said to be beneficial for acne, congested and oily skin, depression, headaches, hot flashes, nervous exhaustion, promoting hair growth and toning skin. Is a clear pale yellow color and has a bright, fresh, clean, citrus scent. 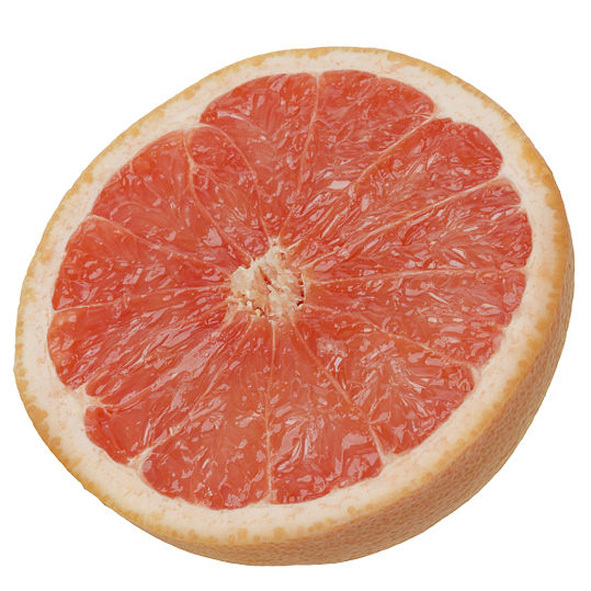 Pink grapefruit essential oil tends to smell a bit sweeter than the white version. Blends nicely with bergamot, black pepper, clary sage, clove, eucalyptus, fennel, frankincense, geranium, ginger, juniper, lavender, lemon, mandarin, neroli, orange, palmarosa, patchouli, peppermint, rosemary, thyme, and ylang ylang.